Empower Your Samples: Information Delivered. Intelligence Received. Learn about ROGOHUB in less than a minute! Your Samples: Gathering Dust or Delivering Intelligence? You invest a significant amount of money into developing, packaging and shipping food samples to food scientists, culinologists and research laboratories. How many of your samples go into a black hole, either sitting on a shelf collecting dust — or missing their documentation so they don’t get used? Probably quite a few. What if your samples could report back to you on who was using them and when? What if researchers never had to worry about misplaced or out-of-date documentation? What if you could reduce your labor and printing costs? What if you could better target your sales efforts and grow your revenues? 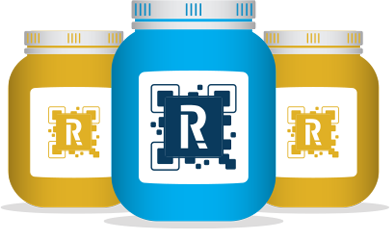 Patent pending RogoHub is revolutionizing the way food vendors interact with their customers. With RoguHub, you can transform your silent samples into vocal sales “people” — and intelligence “officers” who collect data and report back to you. 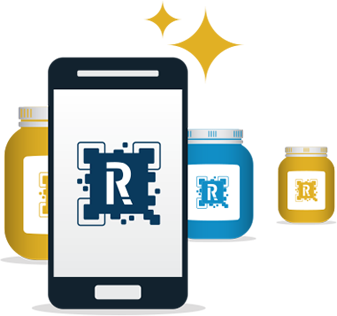 RogoHub is a web-based application that allows you to list your products in a user-friendly, easily searchable database. Your customers can easily search your products and get immediate access to your most current technical data. They can order more samples with a single click. 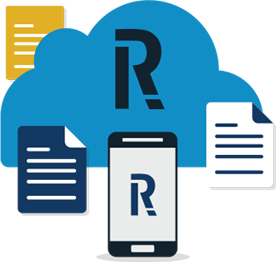 RogoHub collects information about who is viewing your sample documentation, enabling you to better target your marketing efforts. 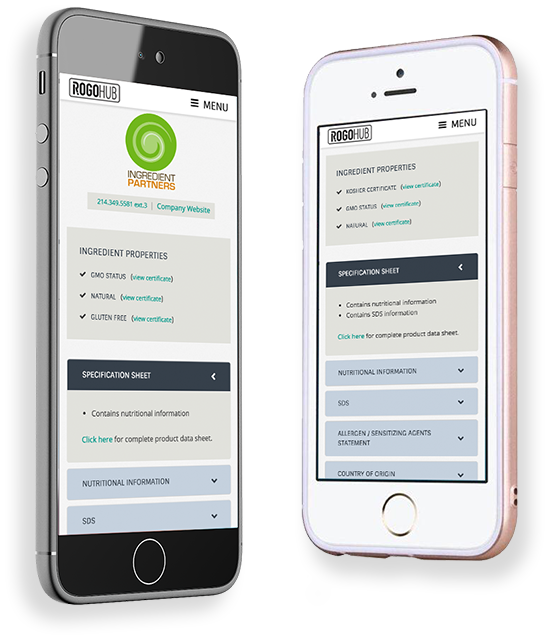 Empower Your Samples with RogoHub: Information Delivered. Intelligence Received. Why RogoHub was created. How RogoHub works. Plus testimonials. RogoHub is providing a cutting edge technology that will be a game-changer for the food industry. I have complete confidence in the leadership behind the company and have received excellent customer service. © Copyright 2019, ROGOHUB, All Rights Reserved.